Room 217 is a music-based health arts social enterprise. We provide an innovative approach to health and well-being called music care. Music care enhances quality of life and improves the care experience. 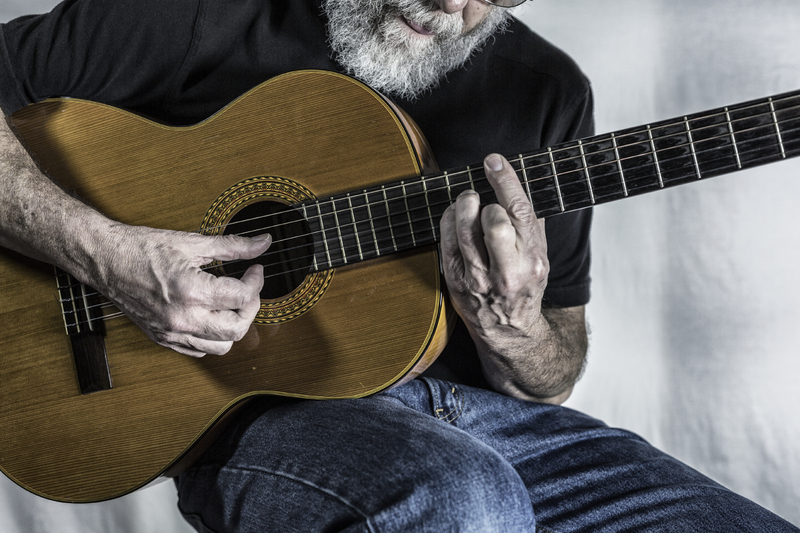 Room 217’s team of music educators, music therapists, music and health researchers, community musicians and artists, helps caregivers integrate music into their regular practice. We produce and deliver music care products, education and training, collaborate in applied research, coach and consult with healthcare teams in music and care. Room 217 collaborates with other music-based organizations and practices advancing music as a more primary approach to well-being. We are interested in learning from other arts-based organizations that are planning to or have scaled nationally.